When one’s life journey includes dementia, Alzheimer’s or other cognitive impairments, memory support at The Fountains of Hope is unparalleled in offering security, respect and dignity for loved ones, while at the same time ensuring residents continue to experience the highest quality of life. Our memory support residences are designed for safety in a private, secure and homelike environment. Our philosophy of memory care is based on a deep respect for residents and their families in which we work together, communicate with one another and build trust in relationships — acknowledging and caring for every member as we would one of our own. 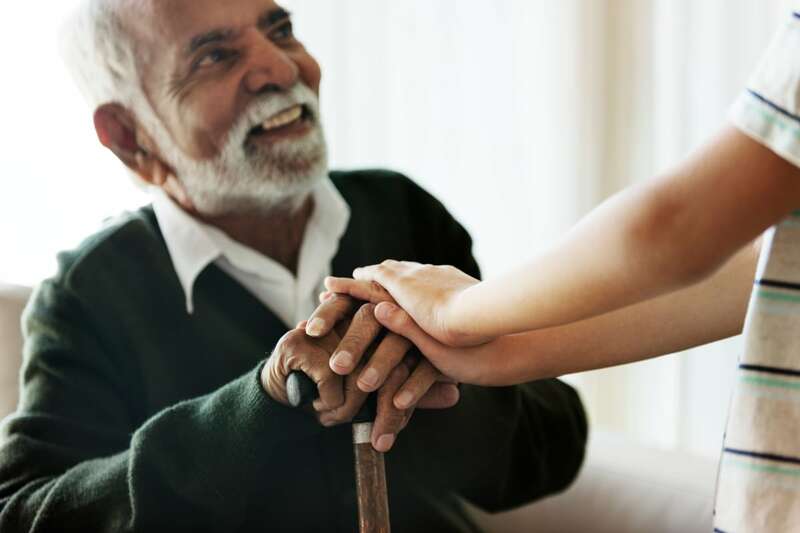 Recognizing that the needs of memory care residents are unique and will change over time, our support services are personalized for each individual’s priorities, preferences, strengths and challenges. Residents benefit from special memory care activities and structured social activities to promote brain health, engage critical thinking skills, stimulate memories and slow the progress of the disease. This dedication to care is based on the nationally recognized Best Friends™ Approach to Alzheimer’s to ensure that residents feel safe, secure and valued. With an emphasis on holistic wellness programming, they take to the time to learn each resident’s life story, heritage, diverse talents, interests, skills and preferences, so as to create an individualized care plan using reminiscence tools to capture and preserve special memories. This creates a more person-centered approach to memory care with activities and programs that are meaningful, fulfilling, and provide a true sense of purpose and belonging. At The Fountains of Hope, we’re fully committed to providing unsurpassed memory care services and a stimulating social environment to help our residents with memory challenges flourish in a safe, secure community of friends. Every day, every minute and every moment in between.